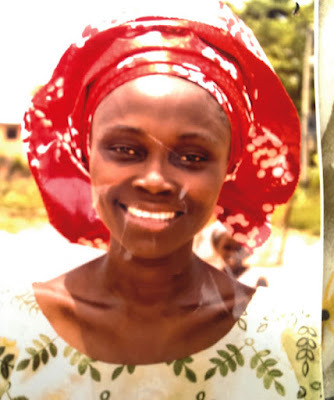 The Federal Capital Territory Police Command said it was yet to make any arrest in its investigation into the murder of Deaconess Eunice Olawale in Kubwa, Abuja. Olawale was murdered in the early hours of July 9 while evangelising. Former FCT Commissioner of Police, Alkali Usman, disclosed this on Wednesday during the handover ceremony to his successor, Muhammed Mustafa. He said the command was intensifying efforts to apprehend the culprits and bring them to justice. “As for the murder of Deaconess Eunice, we are also on it; we have not been able to break through to the case, but as I said earlier, investigation of these cases is not something that we can rest on our oars until the culprits are identified and arrested.